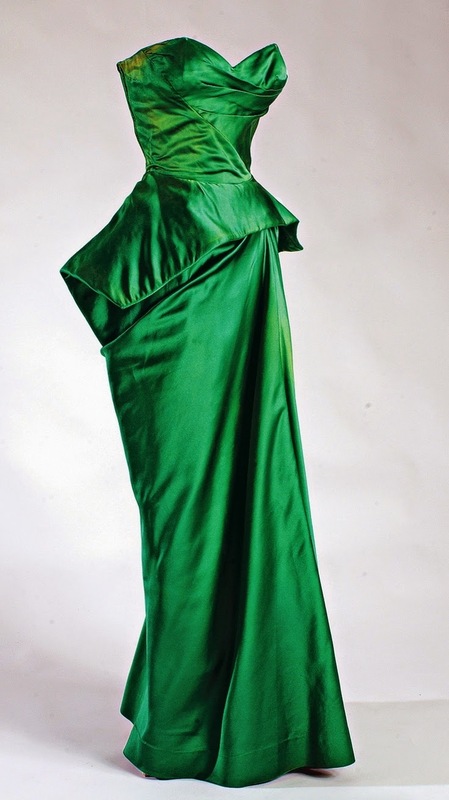 The world of fashion is buzzing with the name “Charles James.” The Metropolitan Museum of Art will soon open an exhibition featuring the design genius, and I so wish I could attend. For those of us obsessed with vintage fashion, all the recent fuss is no surprise. For an ironic twist, my boss will be in New York at the end of the month and, although I have made it very clear he will not be forgiven if he misses the opportunity to attend the exhibit, he continues to make excuses. What a louse! Since he frequents museums wherever and whenever he travels, I am especially peeved. But this afternoon, there was an email with a link to a New York Times article in my inbox that he had come across entitled “Architectural Underpinnings of Cinderella.” Well, well, well . . . I guess I wasn’t making that up, Mr. Boss Man! With Diller, Scofidio, & Renfro as the exhibition designers, I might just convince him to go and report back to me! With my mind on formal attire these days (what with Sewing Indie Month and all! ), I simply cannot wait for the Met Gala that will kick off the exhibition. And have you heard that Zac Posen will be dressing Dita von Teese?!? 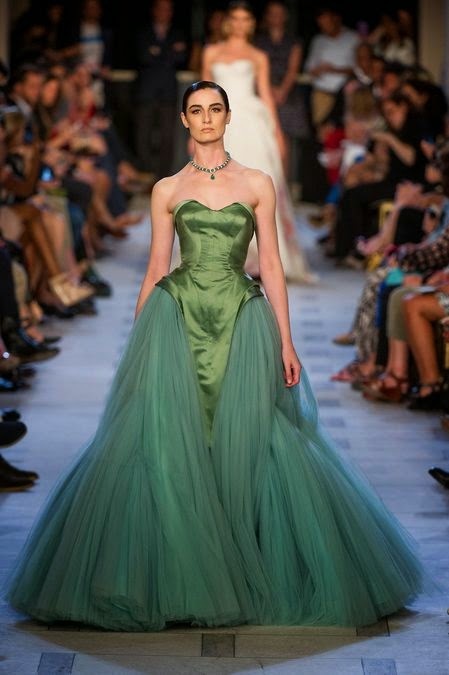 The combination of Charles James, Zac Posen, and Dita von Teese promises to be absolutely spectacular! I cannot wait to see the scrumptious outfit he is designing for his date . . . only a few more days till all is revealed! 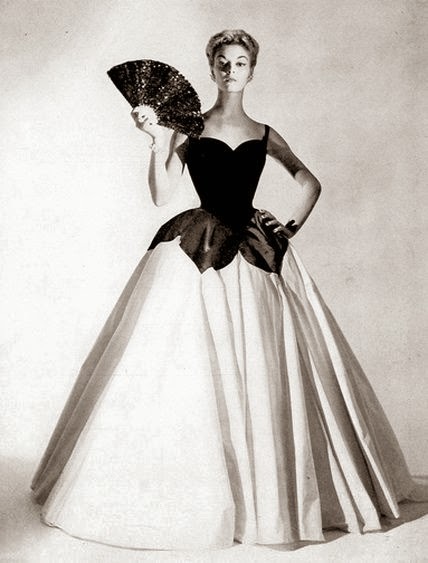 I'm looking forward to seeing what Dita will wear, too, as Gypsy Rose Lee used to end her act dressed in Charles James, so it makes perfect sense. The very least your boss could do is get you the book. I remember buying lots of books from the museum store on my first visit to NYC. I made the mistake of not having them shipped by mail to my address. OMG they were so heavy to carry around with my luggage. One of the books costs $125. I commented to my friend as I was showing her the book, "I'm used to paying $100 for a book" (I have lots of science books). She replied, "Oh well, we spent $165 on dessert at the Plaza last night, so $125 for a book isn't unreasonable". I love NYC. I saw the Charles James exhibit here in Chicago. Fabulous!!! !